If you don’t want spam, never post your email address on the Internet (or in your MailChimp emails). Spammers use computer software to search for the @ sign in order to harvest your email address. (Because I’m using the symbol in this post, I’ll get more hits.) They might also be searching for the “mailto:” HTML code for your email link. That is, whenever you click a link that opens your email program to compose an email, the hidden computer instructions for that is, “mailto:”. Spammers will find this even though you don’t see it. And what about MailChimp? Every MailChimp email you send also resides on the Internet. Ever notice that “view in your browser link” that’s usually in the upper right of an email? Your friend clicks to read your email in a browser; your spammer’s software collects your email address off the Internet if it’s in the content of your newsletter. Your friend won’t be able to just click and send you an email, but it’s only a little extra effort for them to translate your code into a working email address. It’s worth it to you to limit spam on your website or coming into your inbox. insert that image for your closing signature. Read 18 more great Tips about Email Usage and Abusage which I summarized from Michael Hyatt. 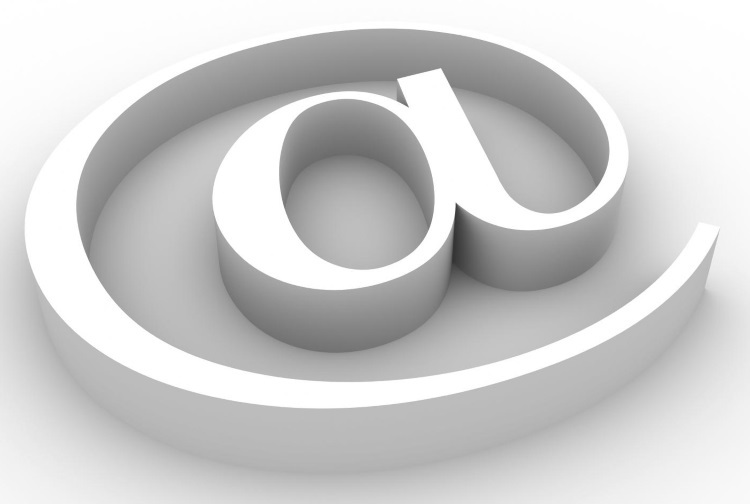 Email… briefly: tips for keeping your messages short and why you should. What about posting your blog site address? Thoughts? Yes, you do want to do that. It’s very important for your blog to have links coming in and links going out in order to be “found” by Google.